throughout North America and in more than 40 countries worldwide. Serving the Fire Industry in Hamburg NY since 1973. 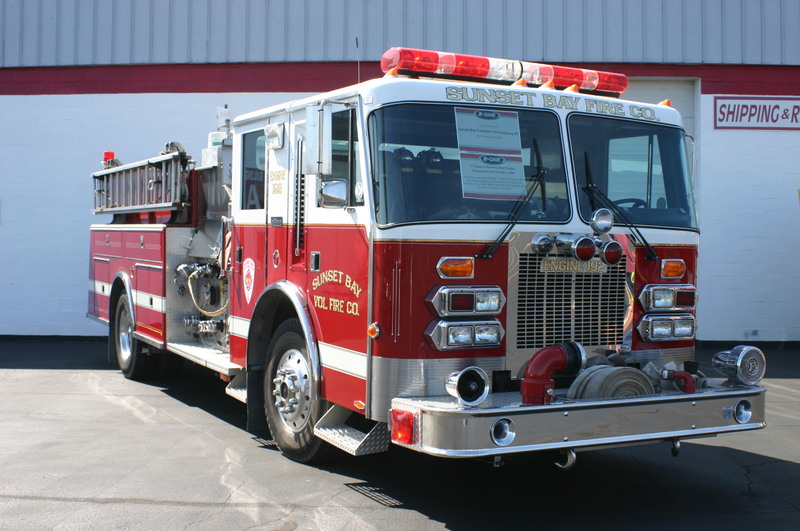 Work on fire apparatus began in Hamburg NY in 1970’s with two separate companies providing fire departments with collision repair, maintenance and full re-manufacturing services. 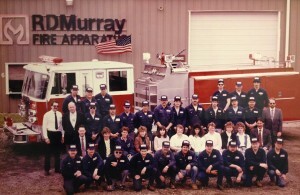 The two companies merged in 1985 to form R.D.Murray Fire Apparatus. In the 80s, R.D.Murray Fire Apparatus produced its first Class A Pumper for the Main Transit Fire Department in Amherst, NY. Constructed of 304L stainless steel, and built on a Simon Duplex cab chassis, the vehicle is still in front line service today at the Sunset Bay Fire Department in Irving, NY. The vehicle continues in excellent operational service with original body and paint in outstanding condition. The long service and condition are a true testimonial to RD Murray products high quality materials and designs. 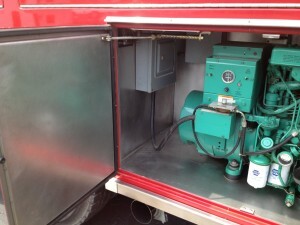 The First Class A Pumper built in Hamburg NY. Shown at the E-ONE 2nd Annual Truck Pull on August 24th, 2013. Stainless steel compartments look like new after 24 years in service! 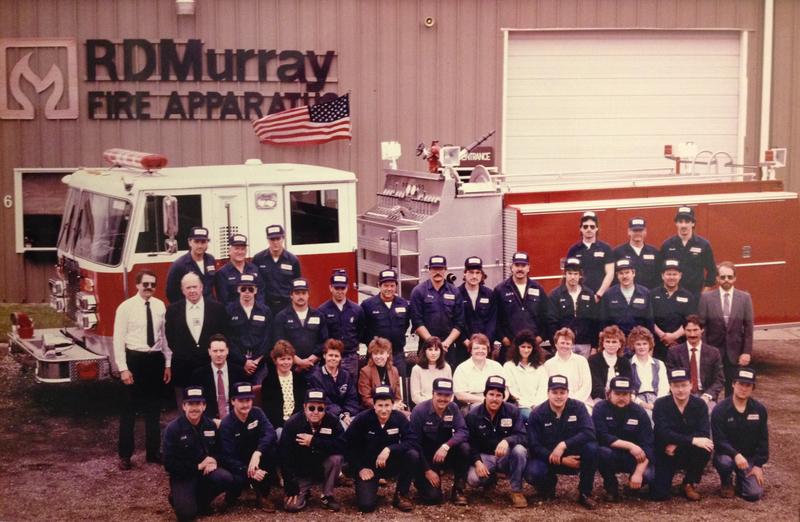 Over the next two decades R.D.Murray Fire Apparatus built over one thousand stainless steel fire trucks for fire departments in North America. Early product innovations included break-formed 304L stainless steel designs and a patented Fiberglass Panel (FRP) overlay that eliminated paint and corrosion issues. In 2010 the Hamburg group became a part of E-ONE Inc. and re-launched the high-quality stainless steel products. Now, with a hand-picked group of highly experienced industry professionals, E-ONE, Inc. offers the high quality stainless steel fire apparatus that customers have come to expect from the team in Hamburg. See more information on E-ONE’s Stainless Steel product on our Manufacturing page.